Naples collection is available in both supple hides or exclusive soft fabrics. 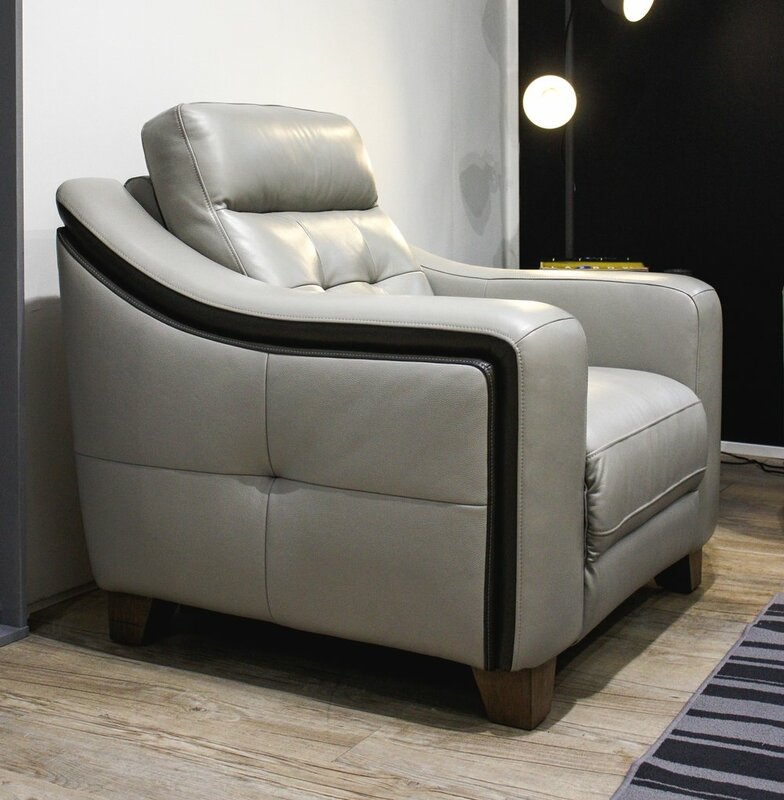 Each item can be ordered in stationary or power recliner specification. All power actions controls on the Naples are discrete 'Sensor Controls' positioned inside the arm. 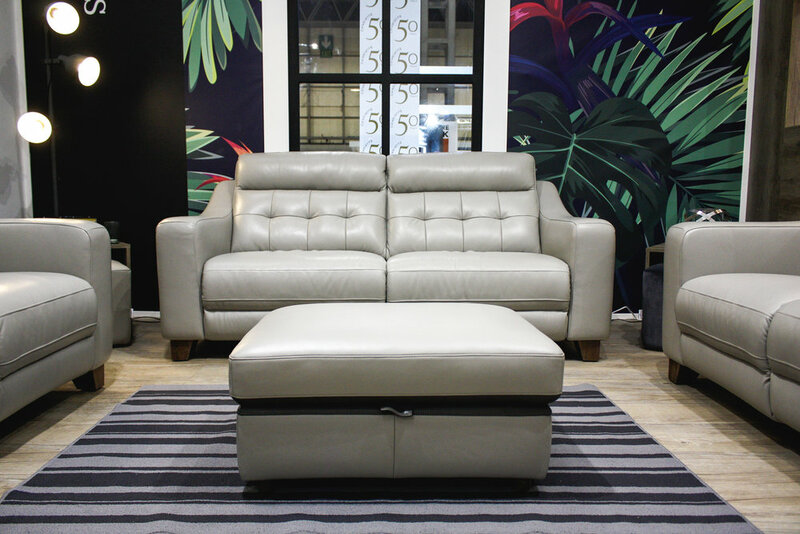 Naples offers exquisite styling with accent contrast leather on side profiles.